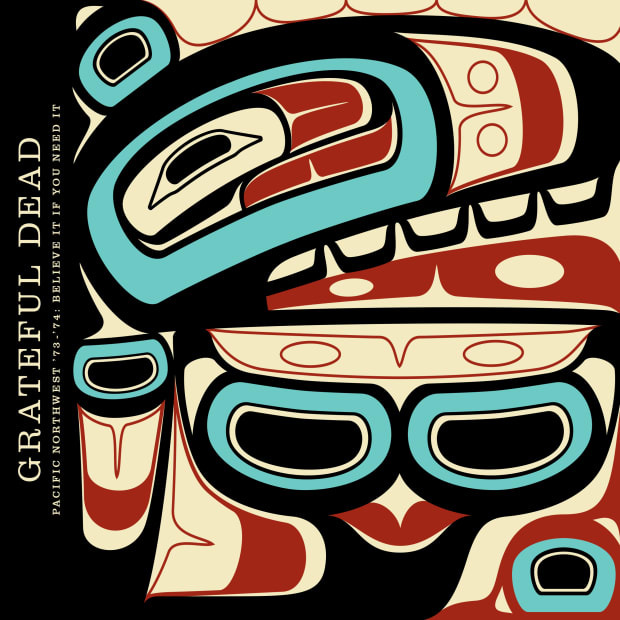 A 19-disc live Grateful Dead box set—Pacific Northwest ’73-’74: The Complete Recordings—will be available September 7, Rhino announced today. The box set—which, for the less fanatical among you, will also be available in 3-CD and 6-LP formats—contains recordings of the band’s shows at the P.N.E. Coliseum in Vancouver, B.C. (6/22/73), Portland Memorial Coliseum in Portland, OR (6/24/73), Seattle Center Arena in Seattle, WA (6/26/73), the P.N.E. Coliseum (5/17/74), Portland Memorial Coliseum (5/19/74) and Hec Edmundson Pavilion at the University of Washington in Seattle, WA (5/21/74). Each show was mastered in HDCD from the original master tapes by Jeffrey Norman at Mockingbird Mastering. The transfers from the masters were transferred and restored by Plangent Processes. You can listen to the set’s first single—an epic, 26-minute medley including “Truckin'” and Buddy Holly’s “Not Fade Away” recorded at the May 1974 show at the Portland Memorial Coliseum—below. Rhino is also releasing a compilation highlighting the best performances from the box set. Pacific Northwest ’73-’74: Believe It If You Need It will will be available as a three-CD set ($24.98) and on digital download and streaming services. The complete Portland Memorial Coliseum show from 5/19/74 will also be released on 180-gram vinyl as a limited edition (7,500 copies) six-LP set ($129.98).